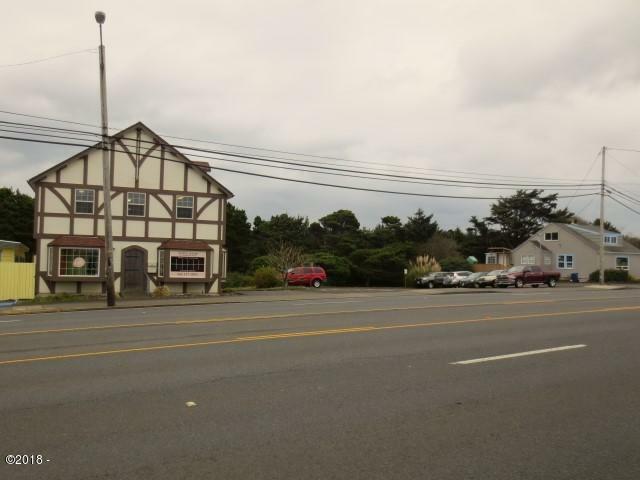 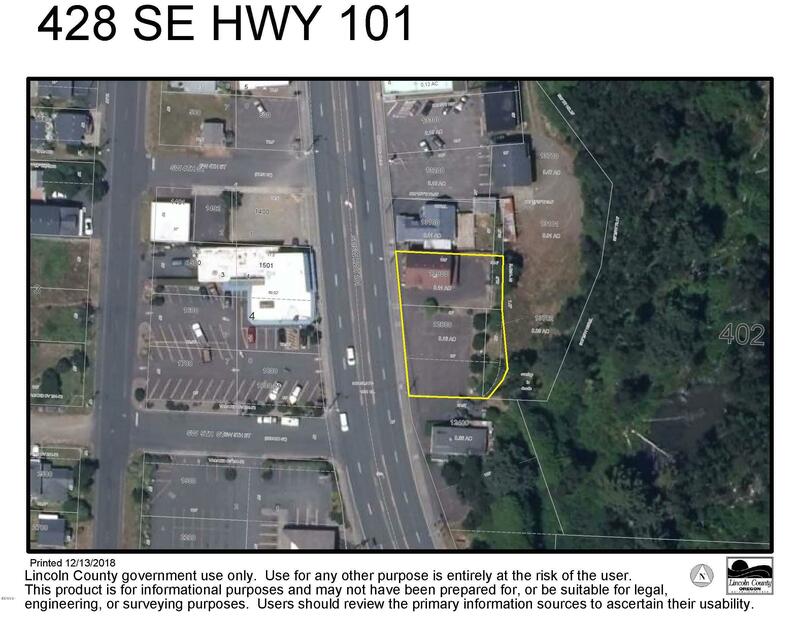 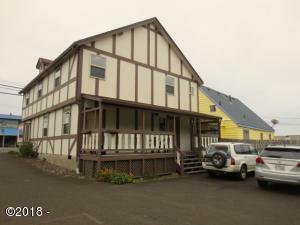 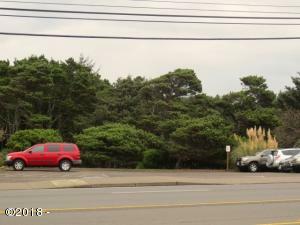 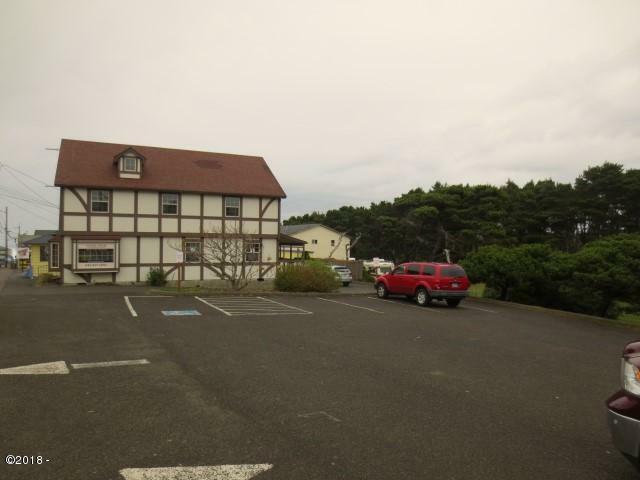 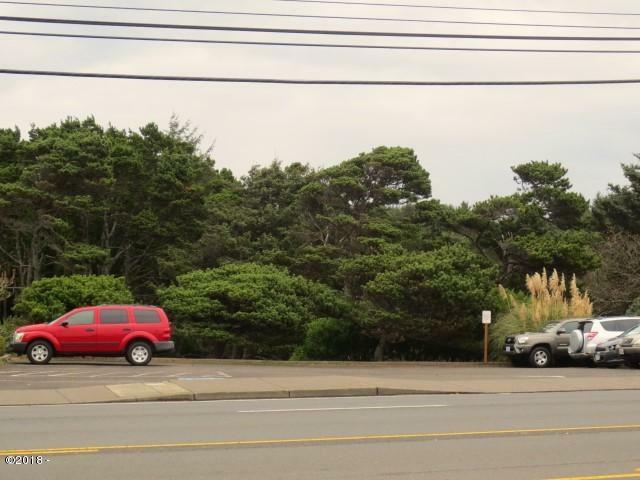 Prime SE Lincoln City commercial building and parking lot, with over 90′ of Highway 101 frontage. 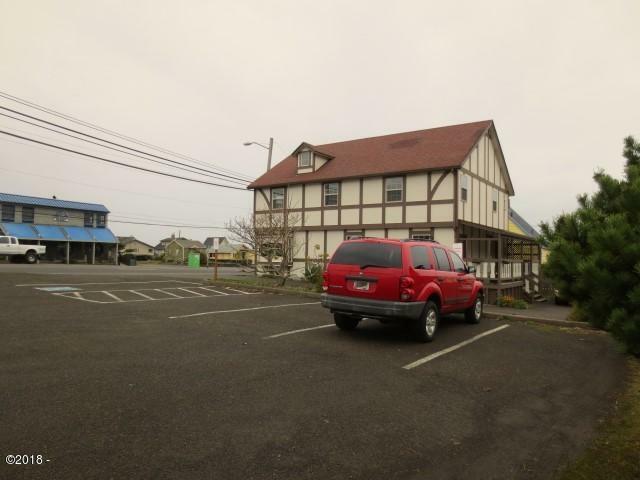 High cap rate, building is currently leased by a single tenant and grossing $48,000 a year. Appointment necessary, please do not disturb tenant. A great opportunity in a excellent location! 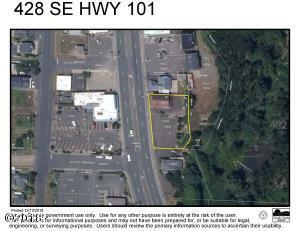 A member of the selling party has an active Oregon Real Estate license.